My name is Bellatrix Aiden. 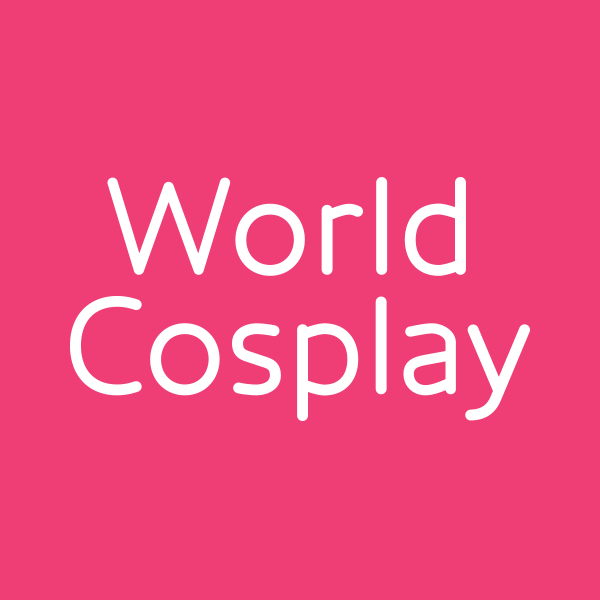 I am cosplayer from Kiev, Ukraine. My cosplay story started back in 2007 when I met friends which inspired me to participate in my first cosplay project. Cosplay is not just a hobby for me. It's part of my life. Thanks to cosplay I have met a lot of amazing people, started to travel around the world. I'm a huge nerd who loves anime, manga, TV shows, comics and games! I make the costumes of my favorite characters, for example Nidalee from League of Legends, Edea Kramer from Final Fantasy VIII, Emma Frost from X-Men. I want to give my all to cosplay and can't wait to start this adventure with you on my Patreon! Cosplay is my passion. I always put my heart and soul into cosplay. But unfortunately, this isn't enough to make cosplay projects a reality! It's hard to focus on many characters at the same time or to think about highly complexed cosplay projects, because of the lack of time and highly expensive materials. Patreon is a chance to spend more time and money on the new costumes and photoshoots. It'll help me to improve myself as cosplayer, crafter, seamstress and model in order to show you better results and costumes. Also Patreon can help me in my goal to attend different foreign cosplay conventions and to share my work with the world! When you click 'Become a Patron', you can chose the amount of money you want to donate on a monthly basis. The variety of exclusive contents you'll get depend on that amount. Tier is just to support my work with small but powerful pleasure. — all previous tier rewards! — Monthly fan signs in a different cosplay each month! — 20x30 signed print every three months! — ONE A3 size poster upon joining! — Monthly handwritten thank you letter! — Personalized gift basket after 1 year of pledging! — FREE 2018 CALENDAR upon joining! — EXCLUSIVE PHOTOSHOOT taken for you every month! This includes 10 HD digital photos which are created only for you. We'll decide what cosplay/modelling dress/swimsuit I'll wear together! To have at least 2 cosplay shootings each month.